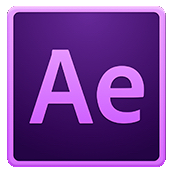 Videographers and animators who are somewhat experienced using Adobe After Effects. 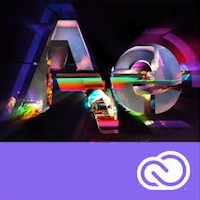 Introduction to Adobe After Effects class or equivalent experience. Photoshop Fundamentals: An Introduction to Photoshop class or equivalent experience recommended.